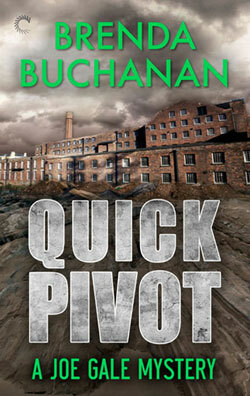 Welcome to the website of Brenda Buchanan, author of crime novels set in and around Portland, Maine. I’m currently hard at work on a series featuring Neva Pierce, a criminal defense lawyer who takes on cases others won’t touch in the hometown to which she swore she’d never return. My earlier Joe Gale Mystery series features a contemporary newspaper reporter with old school style who covers the Maine crime and courts beat. 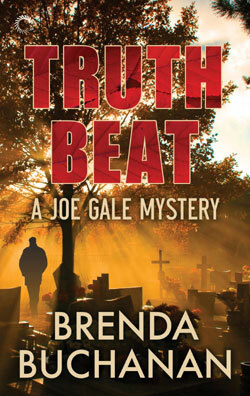 Truth Beat finds Joe struggling with unreliable sources while covering two explosive stories—the apparent murder of a Catholic priest who stood up to his church during the child sexual abuse scandal and a series of increasingly destructive bombings near the local high school. The story takes place in and around Portland, Maine, particularly in the imagined town of Riverside. Chris Holm, author of the much praised thriller The Killing Kind, which is featured on many “Best of 2015” lists, says of Truth Beat: Buchanan’s prose is lean and assured, her characters are nuanced and fully fleshed, and her stories zip along with the relentless urgency of a lit fuse. TRUTH BEAT, which tackles thorny social issues with rare grace, might be Buchanan’s finest work to date. Don’t miss it. 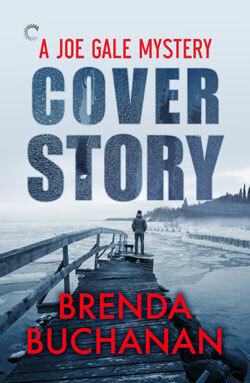 “Equal parts courtroom thriller and small-town mystery, Brenda Buchanan’s second Joe Gale mystery is destined to win her legions of new fans. COVER STORY is a whip-smart page-turner of a read.” Read the full review. COVER STORY gets Downeast Maine right, from its hard-headed, warm-hearted inhabitants to its remote, tragic beauty. Brenda Buchanan spins a devious, deeply-felt tale as dark as a Maine winter. Add a smart, seasoned journalist-hero Joe Gale and Buchanan’s own intensely readable prose and you’ve got another you’re-gonna-love-it winning entry in an excellent series. All three books in the Joe Gale series can be purchased through my publisher, Carina Press, or at any of the following ebook retailers: Amazon, Barnes & Noble, Google Play, ibooks and Kobo. To learn more about me and my work, please click through the pages of my website. If you have a question or a thought, feel free to drop me an email.